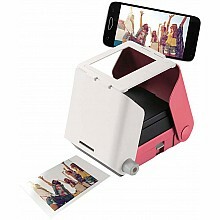 Print photos from your smart phone, no app or battery required! For ages 8 yrs-teen, from TOMY. Squeeze the handlebar button - out pop the balls! 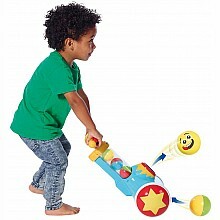 For ages 1 1/2-5 yrs, from TOMY.